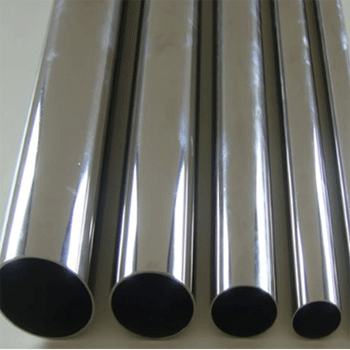 What is polished stainless steel tubing? Stainless steel during hot working, machining or place after a certain period of time the surface will form a layer of black or gray scale, the main ingredients for Cr2O3, NiO and very refractory FeO, Cr2O3, affect the appearance quality, their presence on the one hand, on the other hand also influence on the performance of the product use, so to take appropriate measures to remove them. About the scale removal of stainless steel and finishing, etc. There have been many reports in the surface treatment. 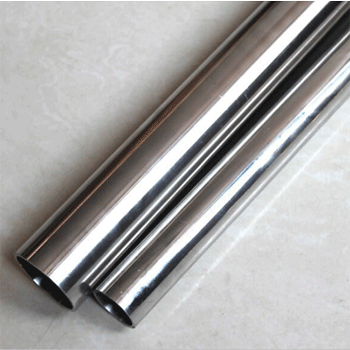 Polished stainless steel tubing surface treatment as a kind of mature, has been widely used, polishing can further improve the corrosion resistance of stainless steel and light effect. First stage: half fine buffing. By using sand paper need to be at least 320 mesh, or even higher. Also for rotary polishing, this one phase after the completion of the steel tube surface to about 400 mesh surface finish. The second phase of a thick, throw. When mechanical polishing, choose strip sharpening stone and kerosene as a lubricant. Set the speed to 35000-40000 RPM rotation surface of the stainless steel pipe (here refers to rules of circular steel tube). The end of this process, can get 180 ~ 240 object of surface finish. The third stage: fine buffing. After the previous two stages after polishing, this phase is more than 400 mesh cloth plate as polishing materials. To be sure, the material of cloth plate can effectively avoid the phenomenon such as scratches, get more shining surface. At this time of surface roughness for at least 600 mesh.